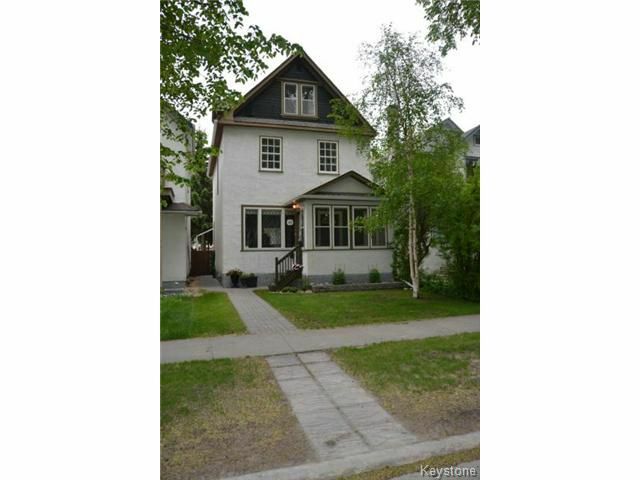 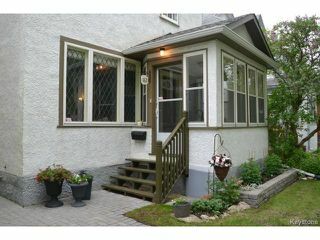 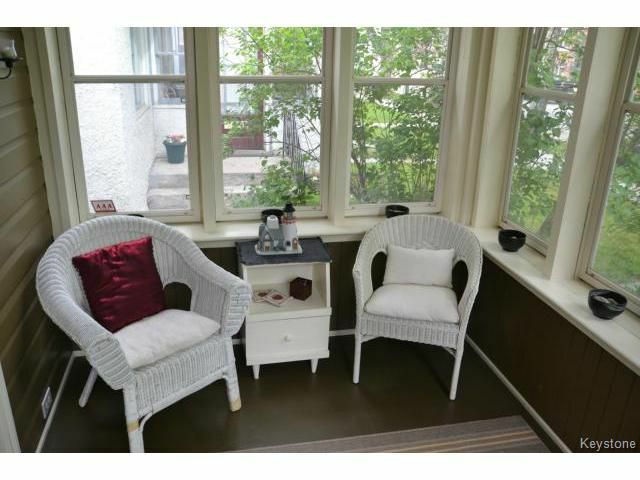 Fantastic Character Home in Scotia Heights! Beautifully upgraded with plenty of room for the whole family. 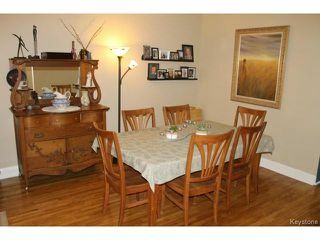 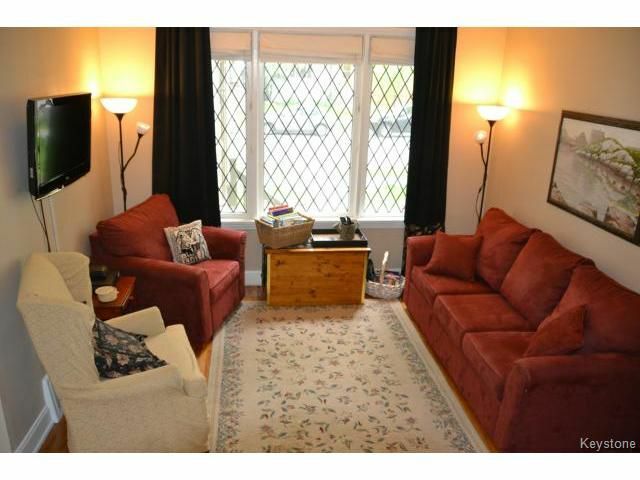 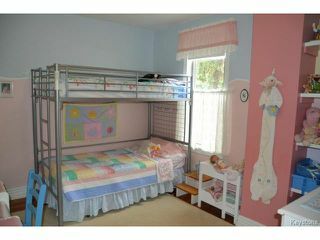 5 bedroom family home features open plan Living Room & Dining Room w/gleaming Hardwood flooring & leaded glass windows. 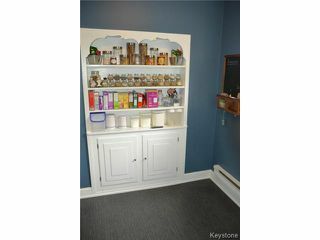 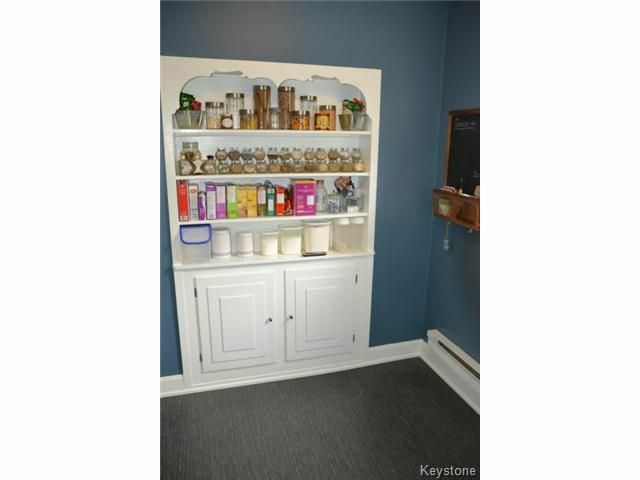 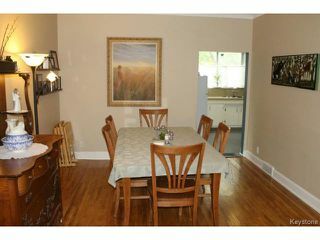 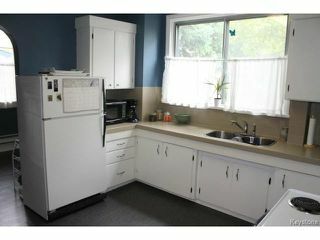 Spacious Kitchen with newer flooring, appliances included, leads to Mudroom & pantry w/built-in cabinet & shelving. 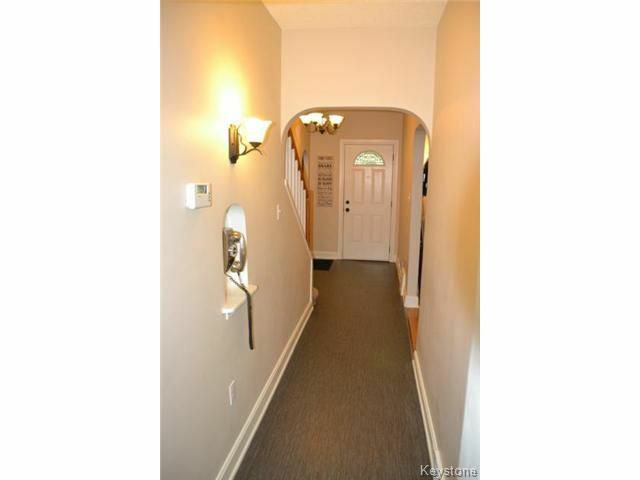 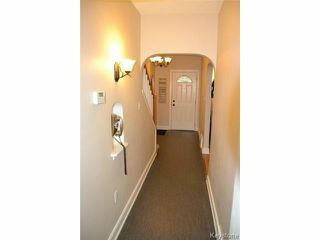 Large Foyer & a fantastic front Porch w/loads of windows! 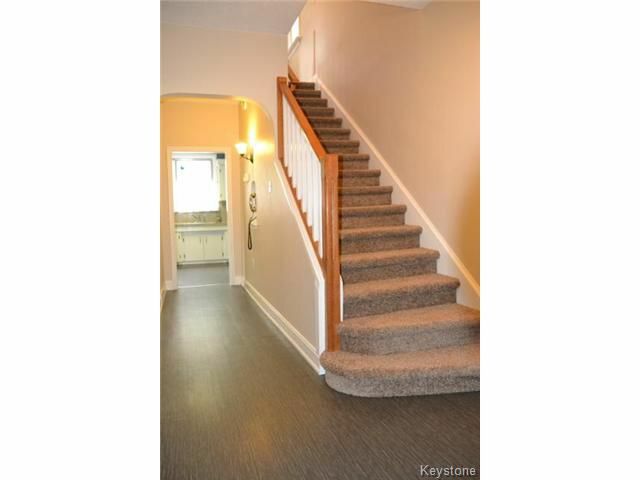 The second level offers a Master Bedroom & 2 spacious Bedrooms all with Hardwood flooring, Fully upgraded Bathroom w/newer vanity, toilet, surround, & flooring. 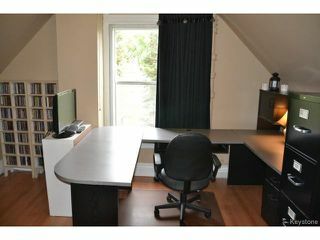 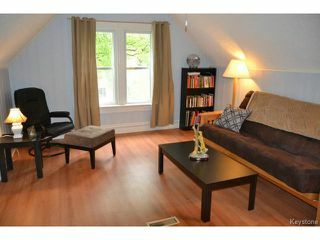 The third floor has 2 more bedrooms, an ideal space that could be used for home office or home based business! 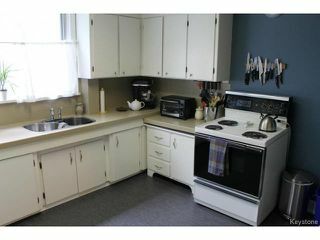 Full basement w/laundry & storage. 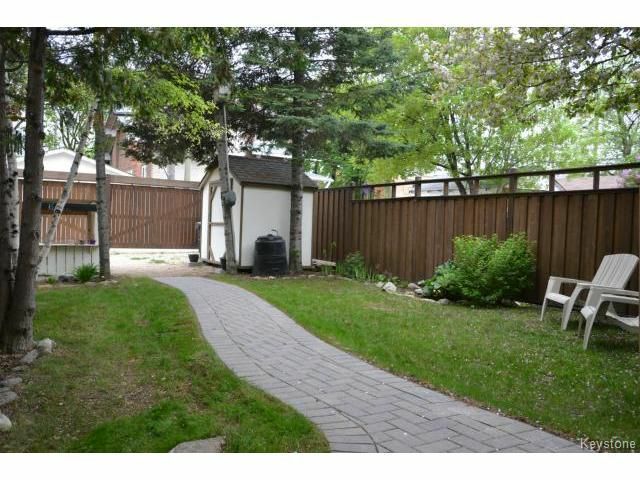 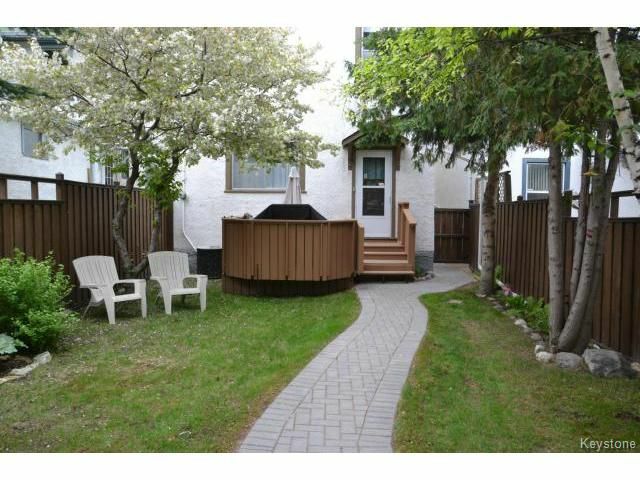 Great Backyard space w/interlocking stone sidewalks, fully fenced, deck & storage shed. 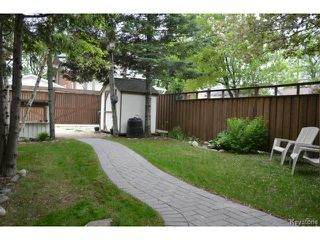 Parking Pad for 2 vehicles & sliding gate. 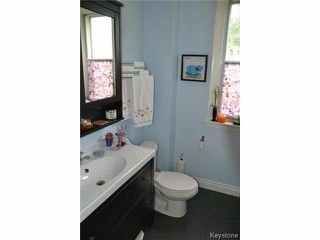 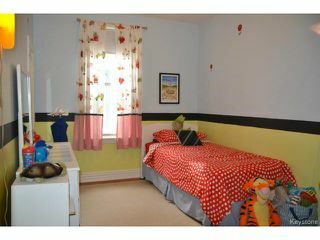 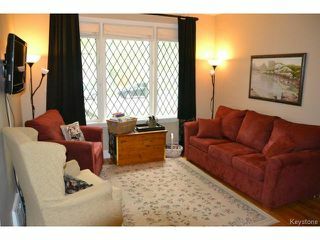 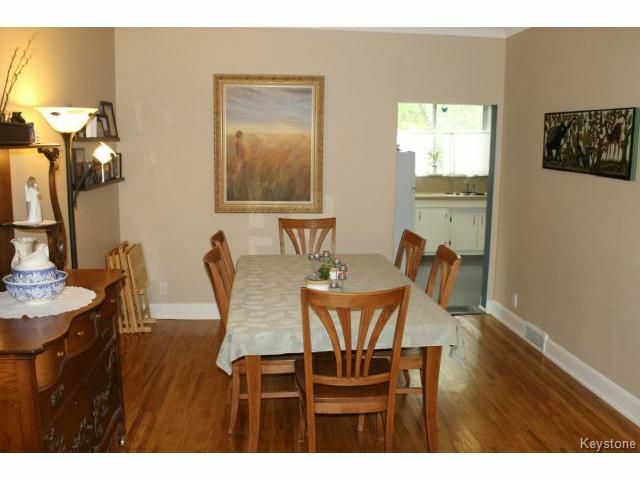 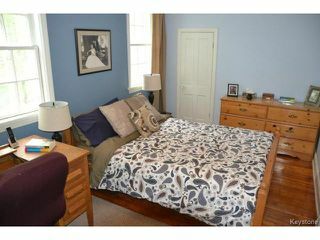 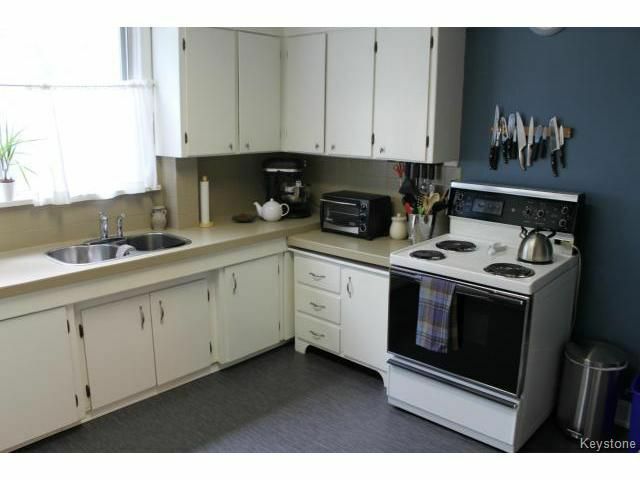 Fantastic location close to area shopping, parks, & public transportation. 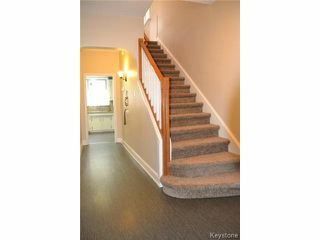 This home is in great condition, fantastic value at this price!